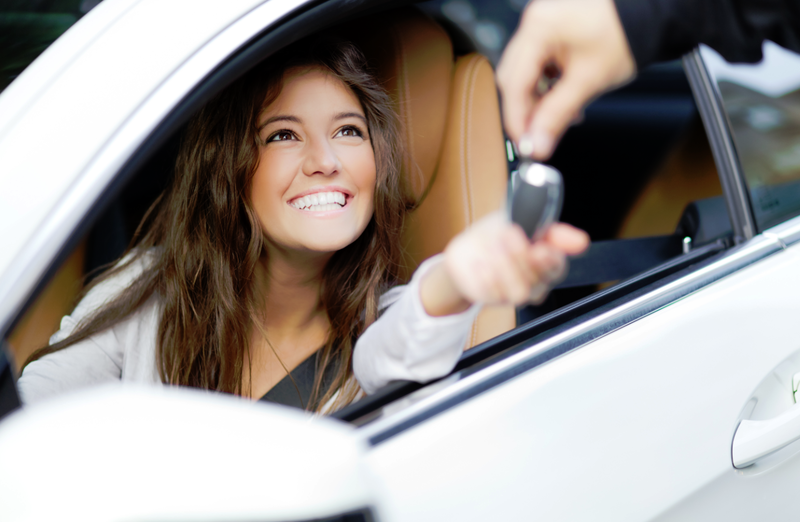 It goes without saying that shopping for used cars will mean that you are looking for affordable cars in Seattle. However, in order to get the most out of your buying experience, you have to make sure that the affordable vehicle that you are paying for is going to be the absolute best value to you in the long run. This is where Carson Cars comes in with over 40 years of experience and a great reputation to back up and already incredible selection of vehicles. When you work with Carson Cars, you are already going to get a massive selection of vehicles to choose from. Then, once you notice that the pricing is extremely affordable and the finance options are even better you are going to understand exactly why this dealership has been in business for so long. Completely family owned and operated, Carson Cars is proud to talk with our customers about the ways that we can save you money when you become part of our family and shop with us. Affordable trucks, cars, minivans and SUVs are all waiting for you when you drive onto the lot at Carson Cars. Simply stop by and talk with one of our award winning customer service professionals about your options in a new to you vehicle and you are going to find that it will be easier than ever to get in on some of the best pricing in the industry today. Call Carson Cars today at (855)583-9356 to learn about our vast selection of high quality, affordable cars in Seattle so that you can find your next vehicle. We look forward to working with you to give you the best deal possible on an already low price tag.